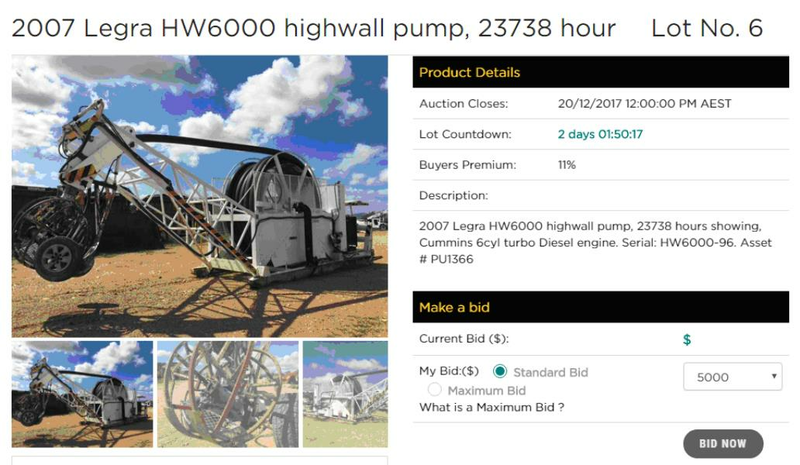 Penrith Valley Budgerigars Club ran their own auction on Saturday 6th April using Bidsonline’s simulcast auction software. 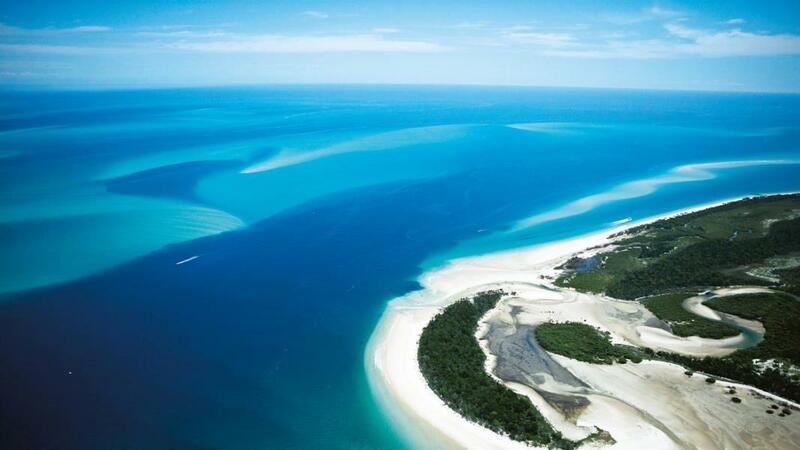 Bidsonline welcomes its latest customer: First Choice Auctions in beautiful Hervey Bay, Queensland. 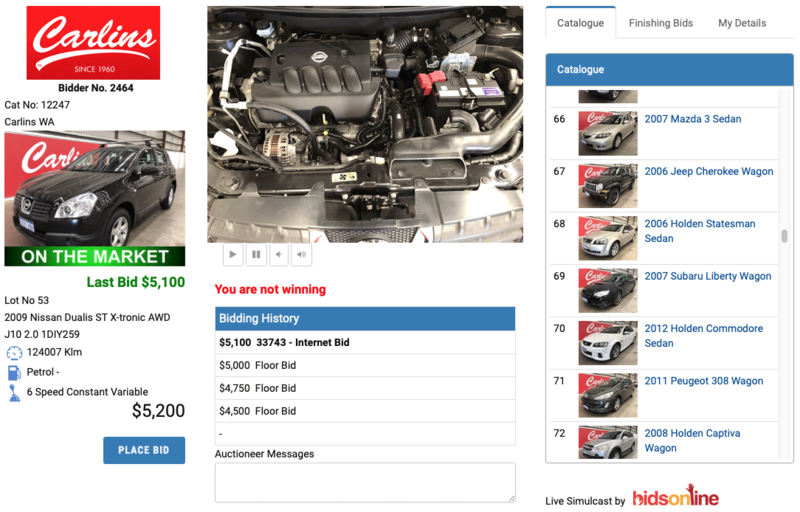 Bidsonline and Auto Auctions have together run a trial of a second video during their simulcast auction. 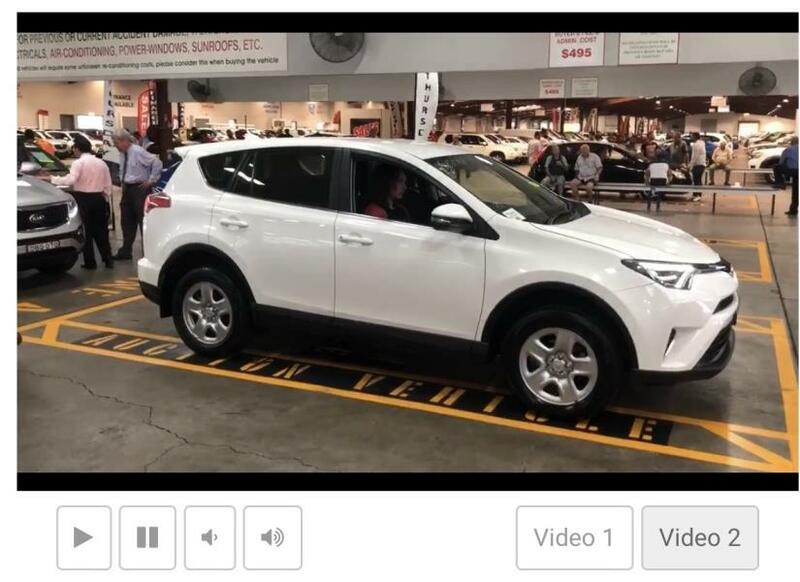 The screen shot is from the iPhone web page showing the quality from the 2nd video. The 2nd video was broadcast using an iphone. A new version of our simulcast system has been released. Video and audio will now be available on iPhones, iPads and Android devices. Video and audio is now even faster: less 1/4 second delay. 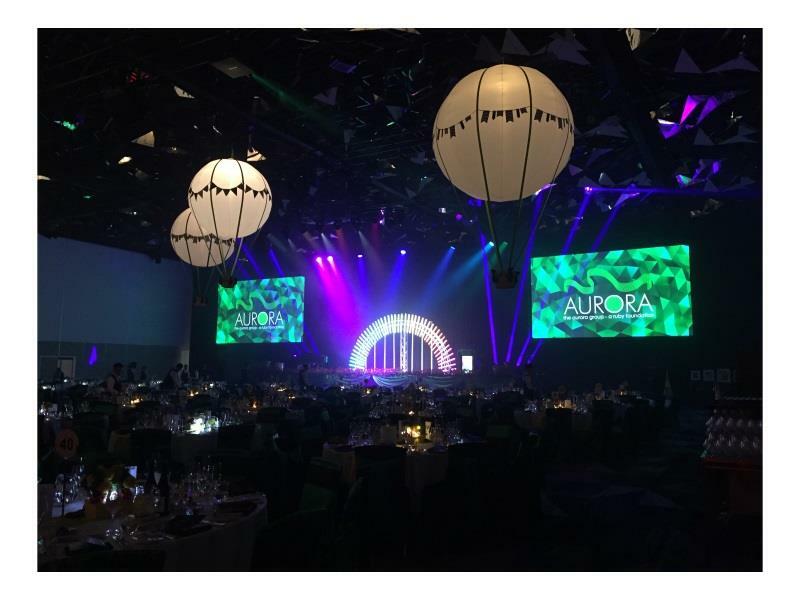 The Aurora Group, an LGBTIQ charity, again selected Bidsonline to run the silent auction at their annual ball. 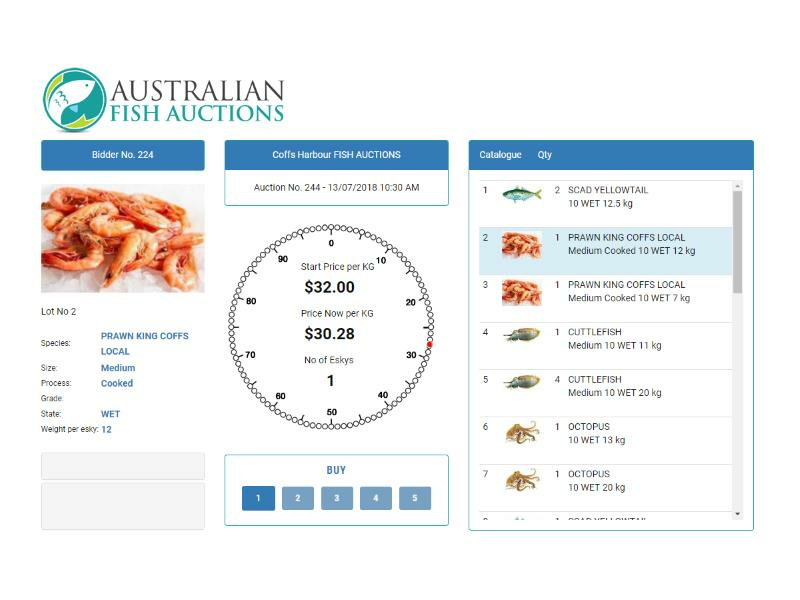 Bidsonline completes the web site for Australian Fish Auctions. 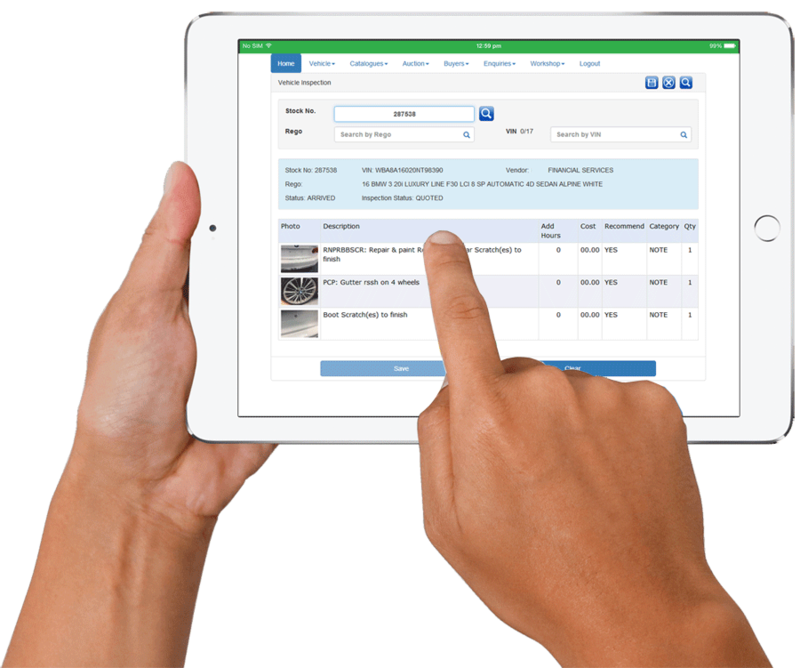 The system uses Bidsonline's reverse auction software which has been applied to the requirements of a fish auction. 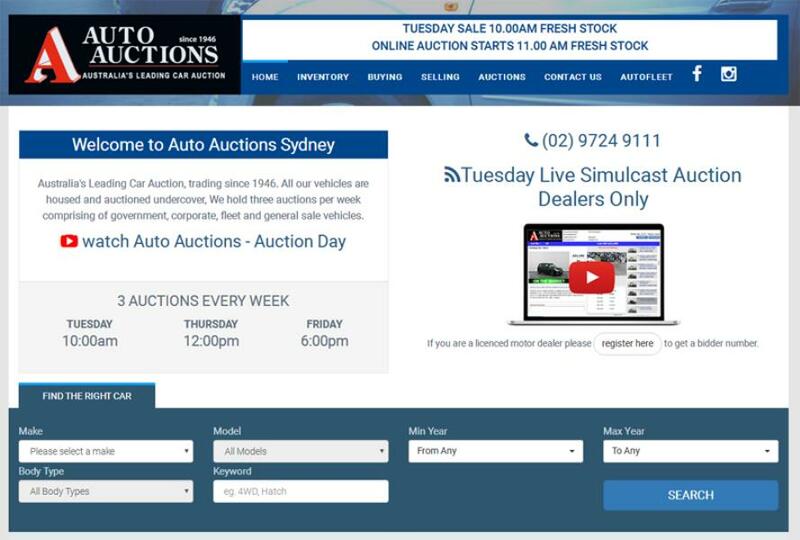 AHG Carlins commissions Bidsonline to install its simulcast auction system. 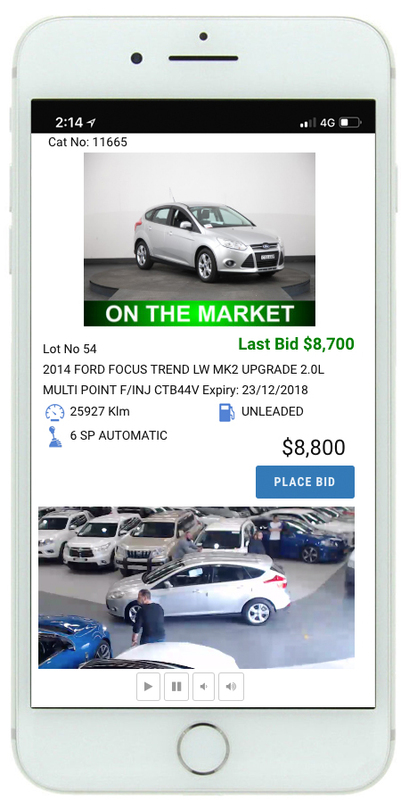 Auto Auctions’ year got off to a flying start when they installed Bidsonline’s simulcast auction system. 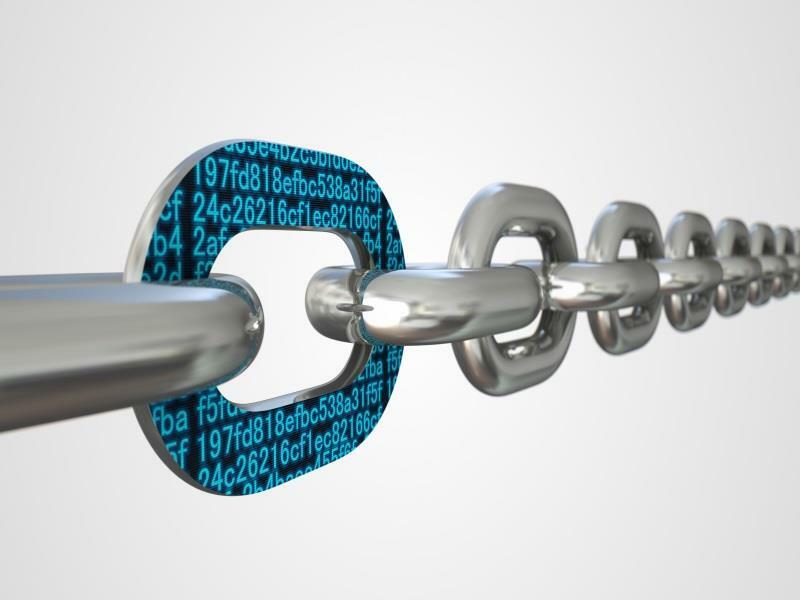 Bidsonline has embraced blockchain technology! New company formed to develop and promote automated letters of credit and syndicate finance for the perishable trade. Programs for the booking in, inspecion, cataloguing and stock taking have been the first to be released.